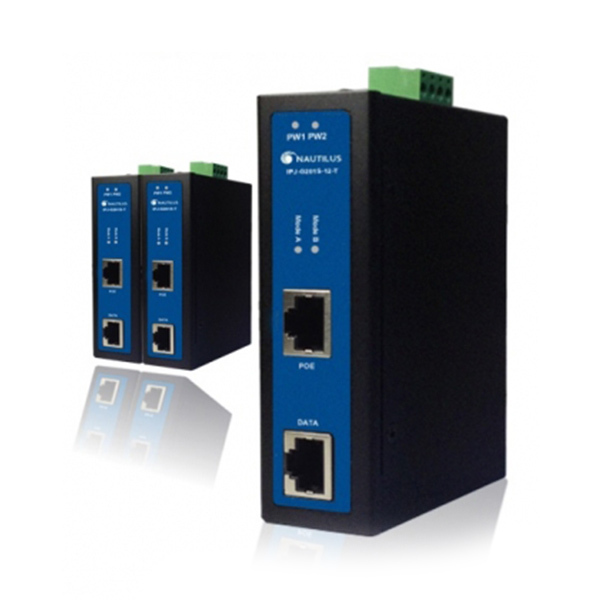 INP-F1002G(A) series are layer 2 unmanaged industrial PoE+ switches that are designed for industrial surveillance environments. 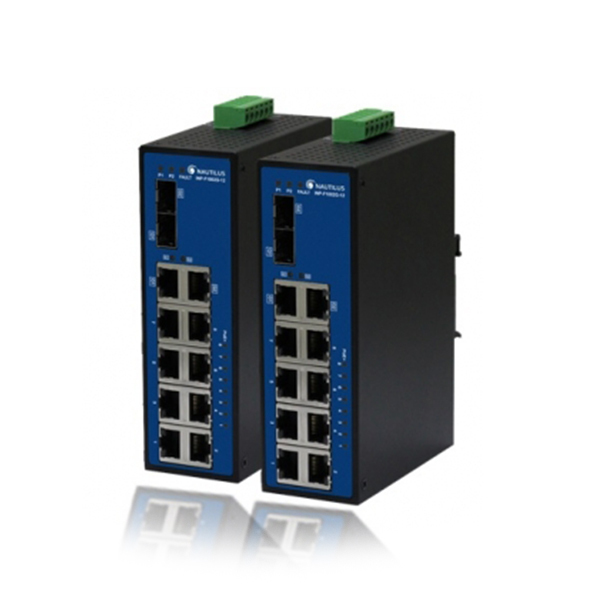 The INP-F1002G(A) series unmanaged Ethernet switches come standard with eight 10/100Base-T 802.3at (PoE+) and 802.3af (PoE) Ethernet ports; two 100/1000 combo ports support high bandwidth to aggregation switch. The uplink with copper and SFP interface can deploy network more easily. The switch built-in dual redundant power inputs and high level surge protection ensures the reliability to maximize network up time. INP-F1002G-12/INP-F1002G-12-T support low voltage input (12~36V DC) to boost to 48V DC for PoE+ application. It can support to install in some lower power voltage environment, like factory, battery for backup…etc. The wire-speed forwarding rate hardware design provides a cost-effective solution for small/middle surveillance network. Dual speed SFP port to provide flexible SFP transceiver connection. Wide operating temperature with fan-less PoE hardware design to have high reliability.